Busy weekend at United States Aquatic Sports Convention! “The rules of the Federation Internationale de Natation (FINA), the international federation responsible for the sports of swimming, diving, synchronized swimming, and water polo, require there to be only one recognized member federation of FINA in each country throughout the world. 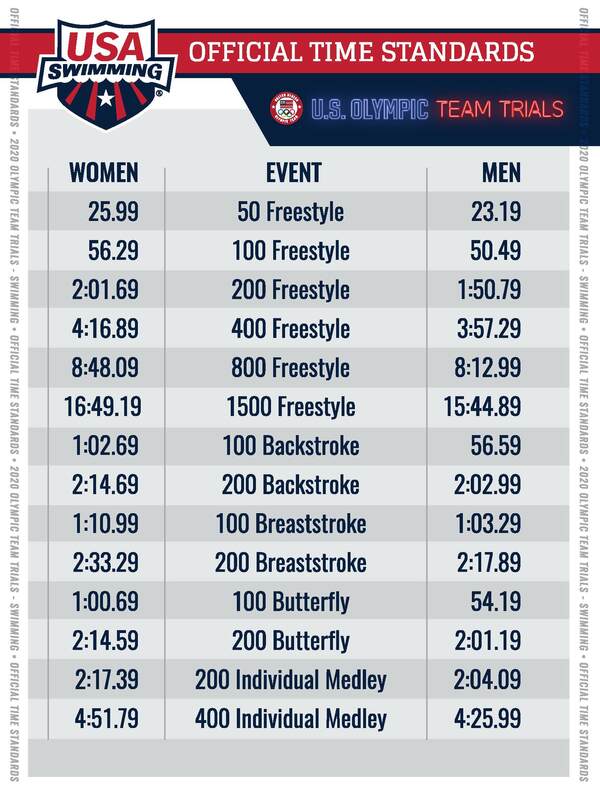 For the United States of America, that member federation is United States Aquatic Sports (USAS). USAS, with its own Code of Regulations, was formed to become the U.S. member of FINA in 1980, when the Ted Stevens Amateur Sports Act of 1978 took effect in the United States and required restructuring of many sports organizations. 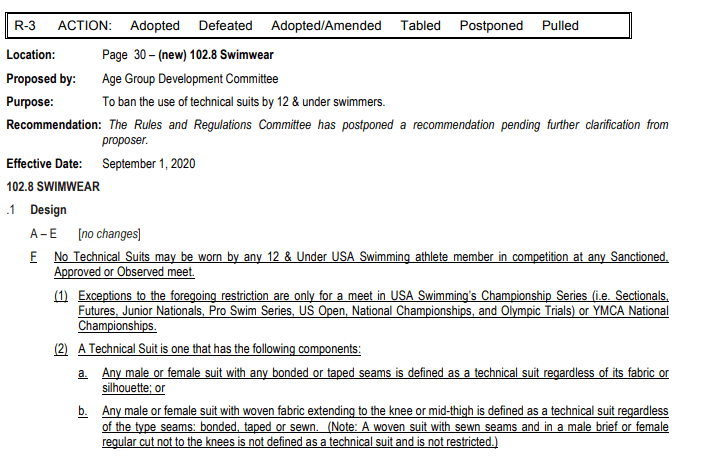 “The assembled House of Delegates members also voted to approve alcoholic beverages or the recognition of alcohol sponsors at USA Swimming National Championships, Trials class meets, U.S. Open Championships, USA Swimming Open Water National Championships and the TYR Pro Swim Series events, or others as approved the USA Swimming’s Chief Marketing Officer. It will be interesting to see how clubs and LSC’s take advantage of this ruling to increase opportunities for sponsorship revenue.